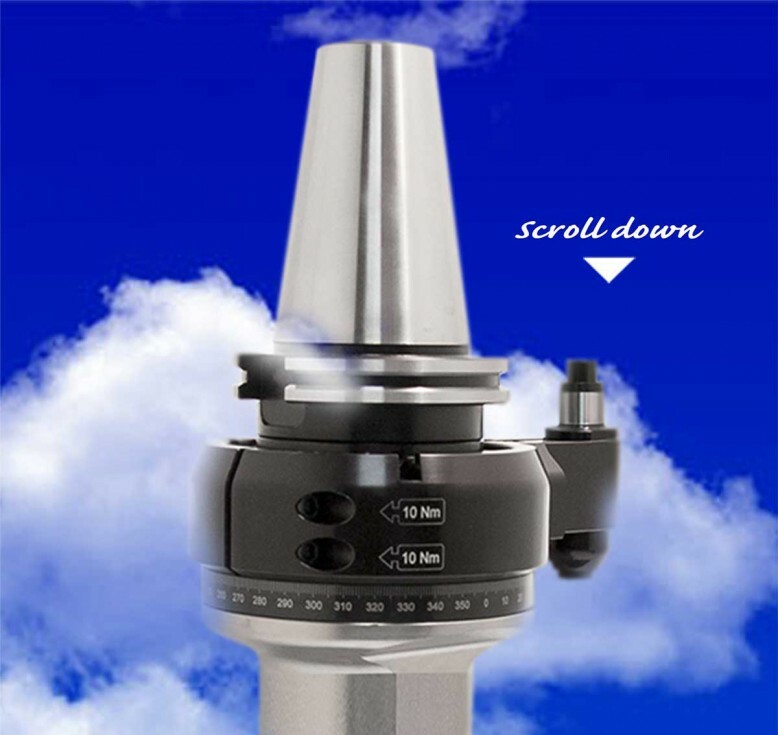 MULTITASKING range of vises has been specially conceived for 5-axis machines. 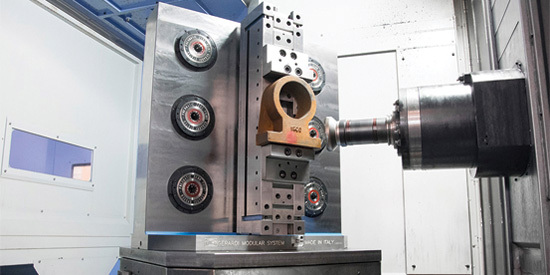 Working on 5 sides of the piece, it allows to optimize the machining cycle at its best. 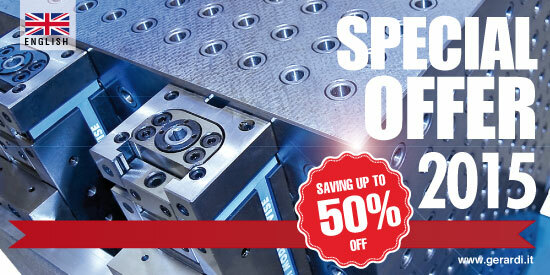 Thanks to the compact design, this kind of vise can be installed on all machining centres. 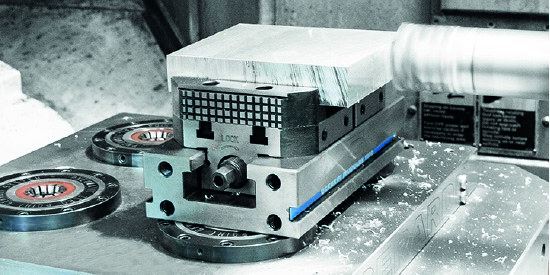 The use of GRIP jaws is strongly recommended with Multitasking vise. 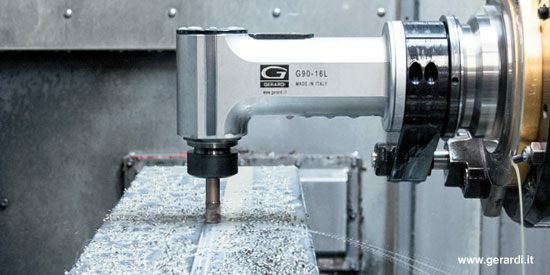 The CLASSIC line of Gerardi angle heads have been designed from a technical base derived from more than 40 years experience of solving thousands of productions issues, finding optimum solutions and always guaranteeing the highet product quality.